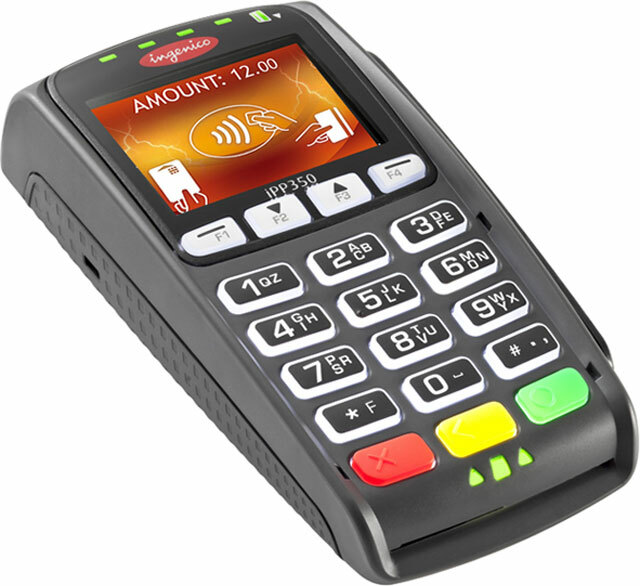 “Partnering with Ingenico gives our customers access to state-of-the-art devices and Ingenico’s customers access to payments innovations including mobile payments, incentive management, business intelligence dashboards and more. Our goal is to work closely with the Ingenico team to continue to bring secure, innovative solutions to our joint customers,” said Tom Durovsik, CEO of FreedomPay. Leveraging their powerful secure transaction encryption technologies — Ingenico’s On-Guard and the FreedomPay Commerce Platform, the two companies have designed the first to market SRED-certified payment processing solution with a fully certified point-to-point encryption transaction platform. It seamlessly connects all major North American acquirers to point-of-sale (POS) devices. The benefit to merchants is the ultimate cardholder’s data security and the peace of mind, knowing their POS systems and connected networks are 100% out of scope for (PCI DSS).